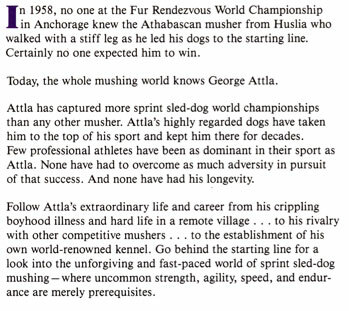 The Story of George Attla, Legendary Sled Dog Sprint Champion: In 1958, no one in the Fur Rendezvous World Championship Sled Dog Race knew the Athabascan Indian from Huslia who limped to the starting line in Anchorage. 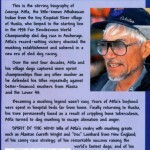 But when he finished with the winning time, George Attla opened a new chapter in the history of sprint sled dog racing. 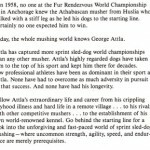 For decades, Attla, the “Huslia Hustler,” reigned as Alaska’s most winning sprint champion, having overcome crippling TB as a child. 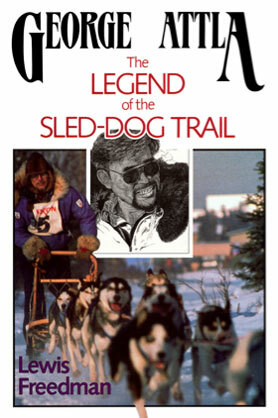 Special note to readers: This is a new edition, with a new title, new introduction and new epilogue, of a work first published by Stackpole Books in1993 with the title, George Attla: The Legend of the Sled-dog Trail. 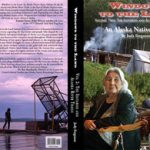 As of 2012, Spirit of the Wind in print. 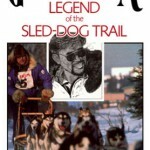 Published by Epicenter Press, this book is a print-on-demand title, so there are occasional stocking gaps, but it is reprinted before the mushing and summer seasons. To purchase, go to http://www.epicenterpress.com. Vol. 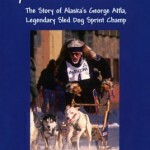 Two: Iditarod and Alaska River Trails, ISBN: 9780971604452 features Iditarod, Iron Dog, Yukon 800, and World Eskimo-Indian Olympics champions including George Attla and Reggie Joule, as well as Alaska Native subsistence advocate Katie John. 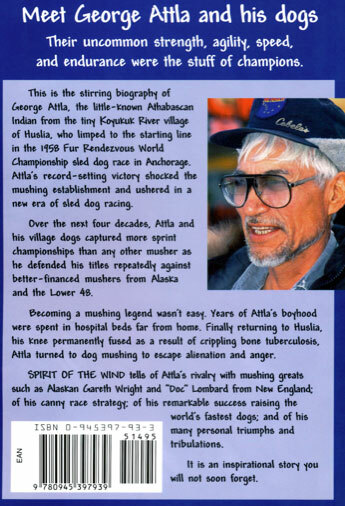 With maps, timelines, and photos on every page, Windows presents the face of Alaska dog racing and Iñupiaq games of strength where it began: in the village. This is classic Alaska, “that kind you won’t see no more,” said Oscar Albert of Northway. 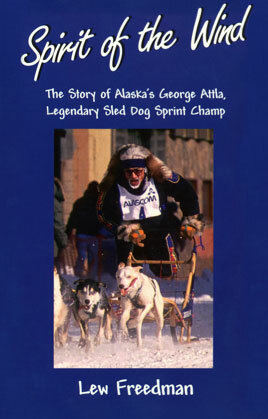 ISBN: 9780971604483, available in 2013, published by Voice of Alaska Press.